It will arrive while we still live, and we’ll truly be living in the future. We have come far in our pursuit of the perfect computer companion. 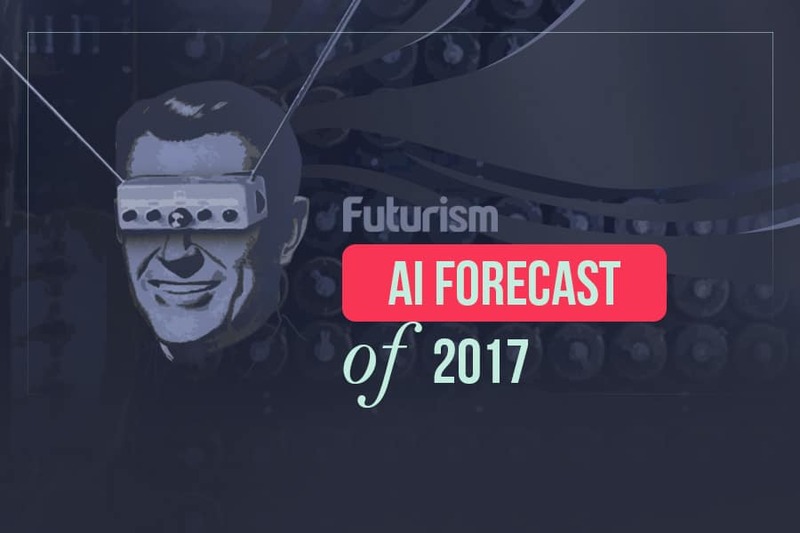 From mastering games to running our homes, artificial intelligence (AI) has been steadily improving. While Gates doesn’t highlight this as a particular failure of AI, he does insinuate that we have much farther to go in terms of the new technology. With that said, many companies have developed systems that are racing to the top, such as Alphabet’s DeepMind and GoogleBrain, Microsoft’s many projects, FAIR (Facebook Artificial Intelligence Research), and IBM’s Watson, to just name a few. But of the technologies and companies mentioned, the AI systems lack the ability to represent knowledge. Essentially, knowledge representation is the ability of AI to glean information about the world that it can then use to solve complicated problems. It would mean artificial intelligence could reason about the world rather than just solely taking action within it, similar to how humans problem solve. This is what Bill Gates believes our current AI systems are lacking. While we have programs that don’t just best professional players in their games of choice but dominate them, our current AI is not capable of representing knowledge, a difficult task but an important one. However, the companies mentioned above are putting significant time and money into developing their technologies and are getting closer to this important milestone in AI. Perhaps we won’t have to wait too much longer for that perfect computer companion.